Dogs Bite Decatur Al: SOUTH HILL, PIERCE CO WA - A PIT BULL IN A CAR WITH ITS FEMALE OWNER AND A MALE FRIEND DECIDED TO GO PIT AND LATCH ON TO HIS FACE ...HE GOT OUT AND IT ATTACKED HIM AGAIN...FUR MOMMIE PUT THE MEAT GRINDER BACK IN THE CAR AND IT JUMPED OUT THE WINDOW AND ATTACKED THE MAN FOR THE 3RD TIME!!! SOUTH HILL, PIERCE CO WA - A PIT BULL IN A CAR WITH ITS FEMALE OWNER AND A MALE FRIEND DECIDED TO GO PIT AND LATCH ON TO HIS FACE ...HE GOT OUT AND IT ATTACKED HIM AGAIN...FUR MOMMIE PUT THE MEAT GRINDER BACK IN THE CAR AND IT JUMPED OUT THE WINDOW AND ATTACKED THE MAN FOR THE 3RD TIME!!! 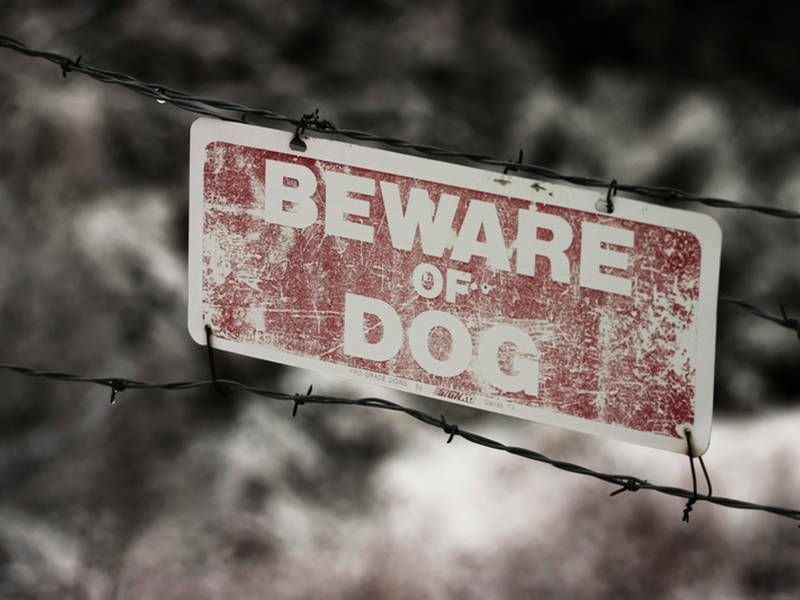 A pit bull attacked a man in South Hill Wednesday evening, and a Pierce County deputy had to fire shots at the dog to stop it from attacking, according to the sheriff's office. The attack happened Wednesday around 6 p.m. in a neighborhood northeast of Thun Field. The dog's owner told police her PIT BULL attacked the man in her car. The man and the woman were "playfully" arguing over the radio station when the dog bit the man in the face. The woman stopped the car and the man got out and tried to run away from the dog. The pit bull bit the man again, causing him to fall. The woman was able to get the dog back into her car, but it jumped out an open window and continued to attack the man. When the deputy arrived, the dog was holding onto the victim's leg. A witness was trying to stop the bleeding from one of the bite wounds, and another man was trying to pull the dog off the victim. The dog eventually let go, but then started circling the victim, ready to attack again - that's when the deputy fired shots at the dog to get the animal to back off. Neighbors near the scene of the incident heard yelling on the street and ran out to help the victim. One of them tried to use a metal bar to pry the dog off, but the pit bull bit him. Pierce County Animal Control took custody of the dog, according to the sheriff's office. I wouldn't visit anyone with a pit, let alone get in a car with one. On the street I'll keep a safe distance. Perhaps in time owners of pits and their ilk will realize that no one wants to be around there meat-grinders and they might stop getting them.